Providing alarm monitoring solutions for over 50 years to a variety of industries around the world. Puleo has been an industry standard for the past 50 years. With customers in a variety of industries, we have seen many different applications of our products. We work hard with our customers to understand their reqiurments and provide the best possible solution. Our alarm annunciators are built to last and are operating across the world for many years. 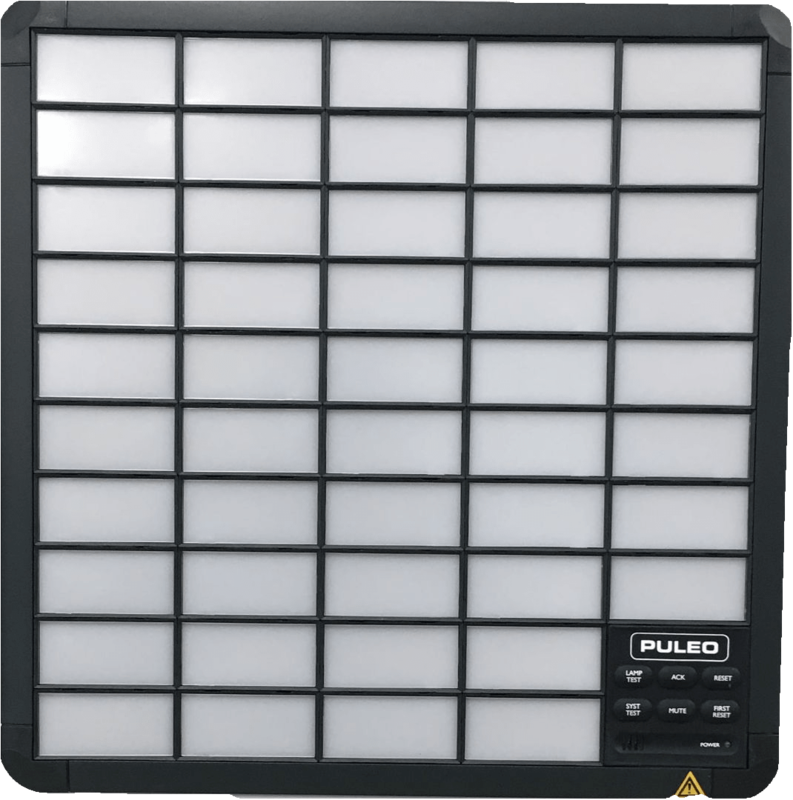 Puleo was the first to add LED lights to alarm annunciators, which do not have to be replaced and have a lower power consumption than traditional bulbs. We offer a wide range of annunciators, installtion equipment and accessories. From small and compact units such as our PE12, to the more rebust PE725, we are confident we can meet your alarm monitoring needs. We also have special remote monitoring units and software to help customers centralize their monitoring site. We provide excellent customer service and engineering support to all our customers. With Puleo you know you are getting a reliable product that will work for years in rugged contions. Sign up below to recive Puleo Electronics newsletters, giving you insight as to our latest projects and newsest products. Puleo Electronics Inc. was founded in New York by Rosario Puleo in 1968. It has since grown into a global company with customers and affiliates worldwide. Puleo provides engineering solutions to alarm monitoring requirements, using our range of hardware and software products. Our experienced engineers assist customers in the application of Puleo products and develop new products and engineering solutions to suit customers' requirements. The Hong Kong International Airport (HKG) is the 8th largest airport in the world. 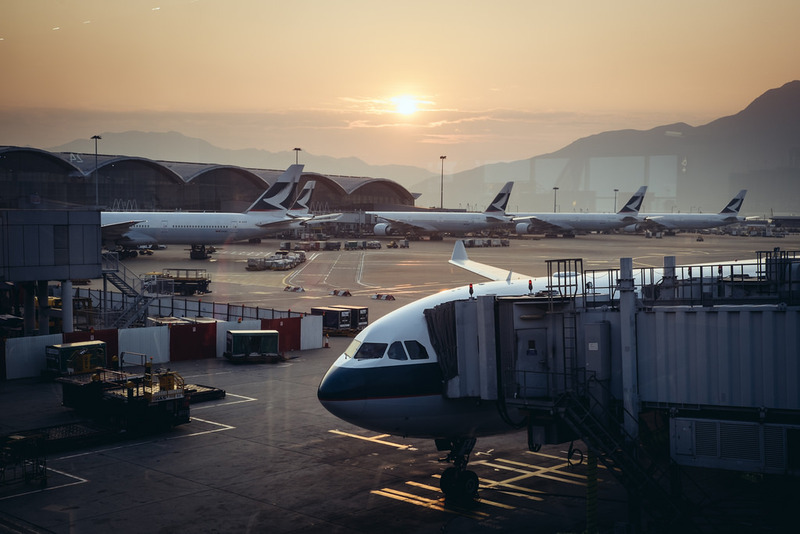 Serving as a hub for travel across Asia, HKG handles large volumes of passenger and cargo traffic. Keeping up with demands for higher capacity and increased efficiency is a priority for HKG. In 2011 the Airport Authority Hong Kong (AA) announced their plans for the midfield development project. The plans include a large 20 gate passenger concourse, to increase the airports ability to handle more flights each day. New projects included the recently approved third runway implementation. Puleo Electronics serves a wide variety of industries and customers. Below are some well renowned companies and institutions that Puleo is proud to work with.